Made from a mash bill of sugar beets and barley in West Cork distillery. 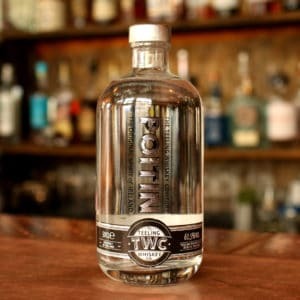 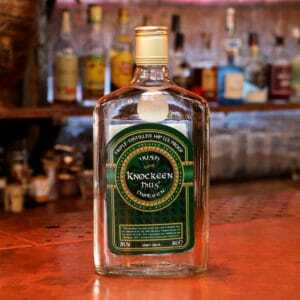 This powerful spirit is cut to 60% abv. 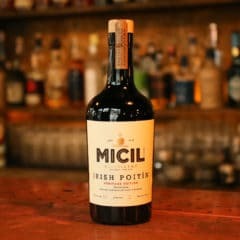 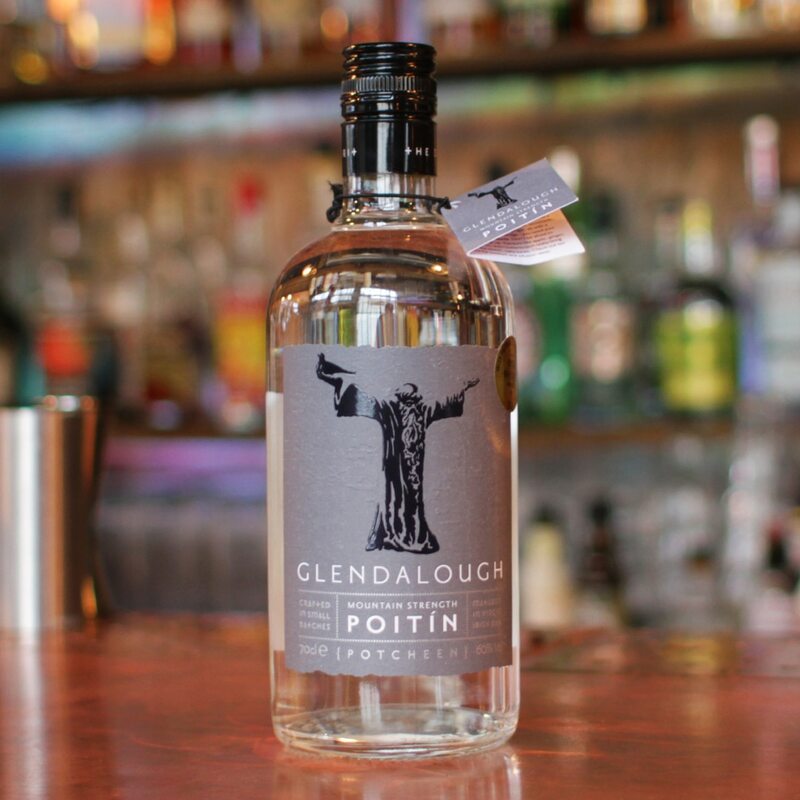 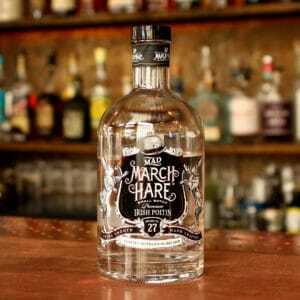 Helping keep the wild/strong Poitín heritage alive in a modern time.